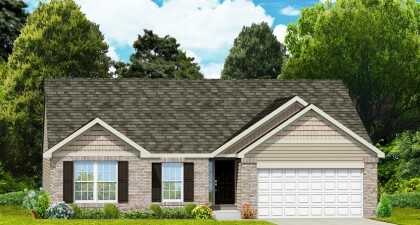 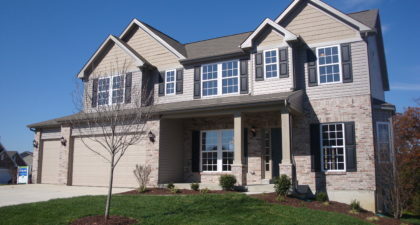 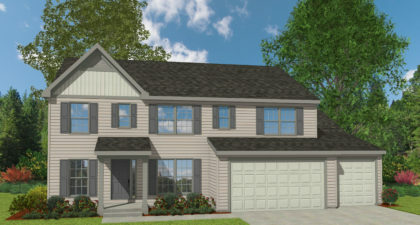 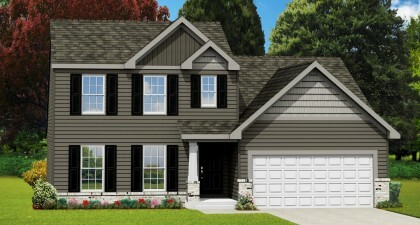 Looking for a new home in Cottleville? 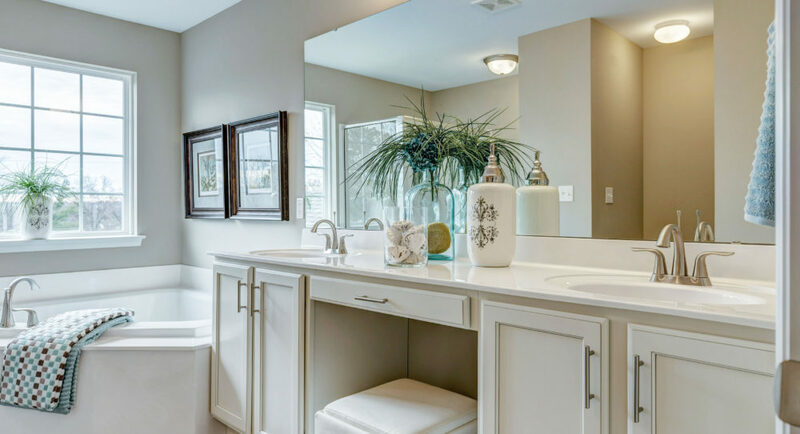 Your search stops here at Aspen Meadows! 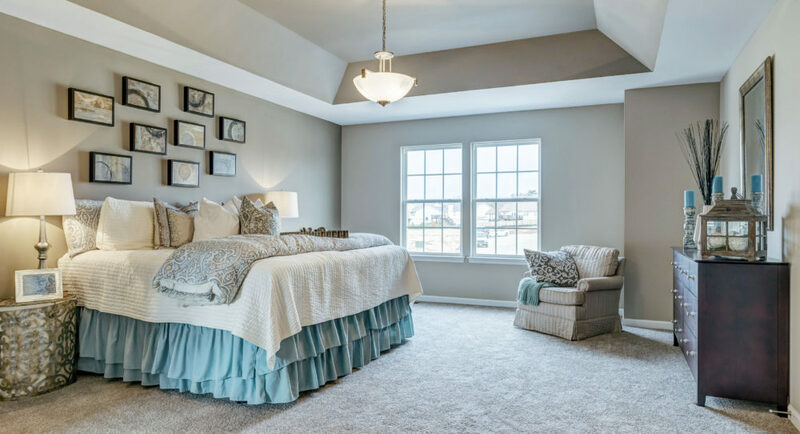 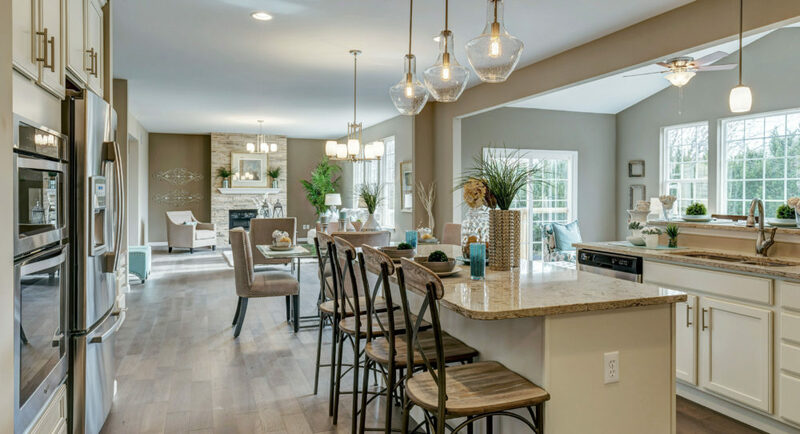 Aspen Meadows offers a private enclave of 17 home sites in a premium Cottleville location near great education, shopping and dining, while offering quick access to 94 and the Page Extension. 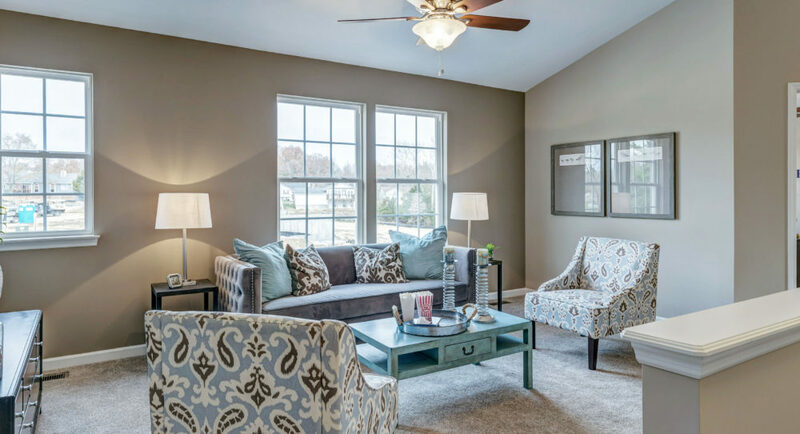 Featuring our Lifestyle Series floor plans, which feature 9′ ceilings, Whirlpool appliance package, lighting packages, and more to save you time and money! 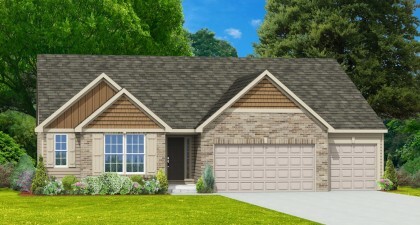 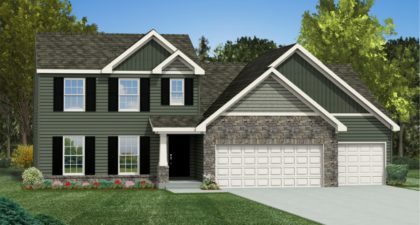 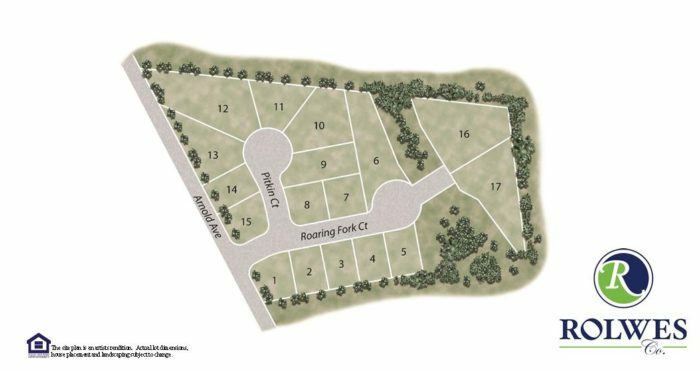 If you are looking for a home in Cottleville, MO you will find that Rolwes Company Home Builders simply can’t be beat!